Camp des Iles is situated in the Laurentian region on Ile aux chats near Lachute. The camp exists for the purpose of teaching the Bible, Christian values and encouraging growth physically and intellectually. We are a non-profit camp open to all campers regardless of their religious affiliation. 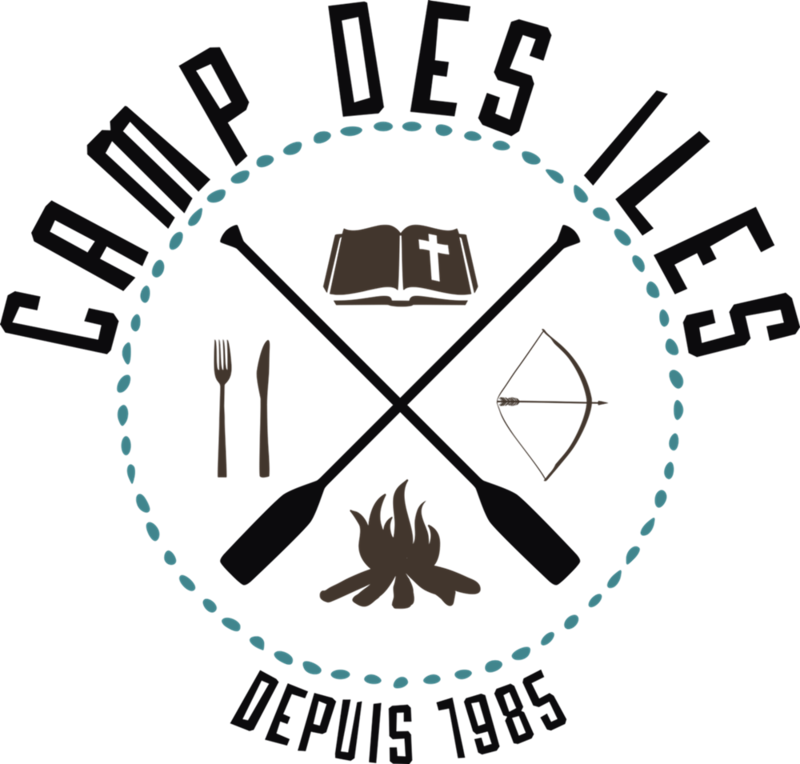 Camp des Iles presently offers six weeks of summer programming: three weeks in French, and three weeks in English, as well as retreats, training camp,and various day or weekend activities. We are available for rental by groups when our own programming is not in progress. Camp des Iles has dorm-style accomodations, with beds for 96 on two floors. Each floor has two large bathrooms with showers, sinks and toilets. The dorm basement is equipped with ping-pong, pool, bumper pool and other tables. Our main building has kitchen, dining room and a meeting room. We have a large in-ground pool, campfire area, basketball, volleyball and soccer areas, and canoeing in the river.